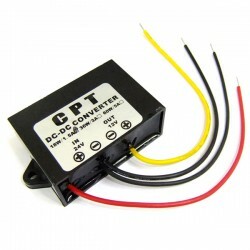 It is a DC Converte Buck Module, Conversion efficiency up to 96%, low heat, with the flow, short cir.. 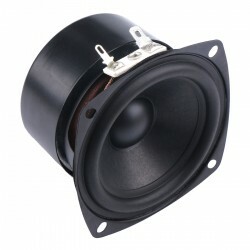 It is a Full Range Speaker 3 inches 15W 4Ohm Audio Speaker Stereo Woofer Loudspeaker, Rated power.. 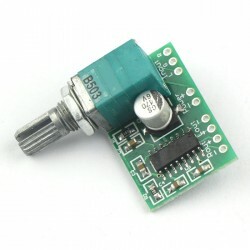 It is a small digital uses PAM8403 chip amplifier circuit using the most reasonable peripheral co.. 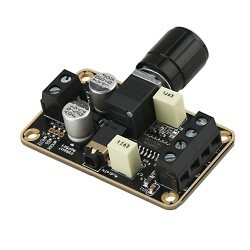 It's a 2 Channel 3W+3W mini digital amplifier,operating voltage: DC 3~5.5V,Efficiency: 90%, It has small size, high efficiency, long term stable and reliable quality,easy installation and use. Very easy to connect,and enjoy diy fun.